Jordan Needs Volunteers to help with the Syrian refugee crisis. Please consider an end of year donation to a charity working to right this situation. Therefore, please make a charitable donation to Salaam Culture Museum whose mission it is to help the Syrian refugees. 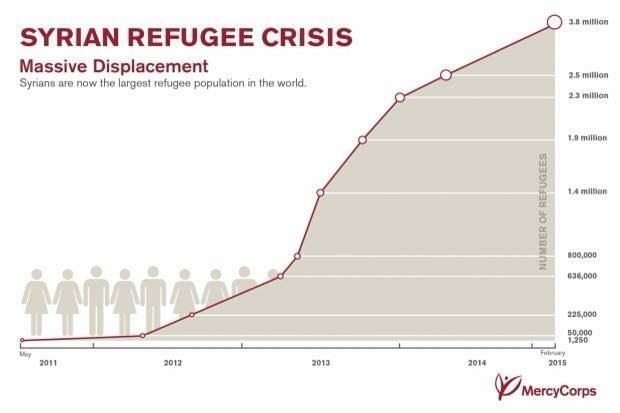 Lately, the refugee crisis has not been in the news. But, Syrian refugees still need your help, donations, and volunteers. Volunteering with good organizations is an excellent way to see the world and make a positive impact. Throughout the years, volunteering and traveling with charities takes me to place I would never have seen. Volunteering for Salaam Culture Museum is one of those fabulous opportunities. I hope you considering making a tax deductible donation to Salaam Culture Museum before the end of the year. Since today is my birthday, please make a gift to them. You Can Help! Jordan Refugees Need Holiday Donations. From my point of view, I want to give back. 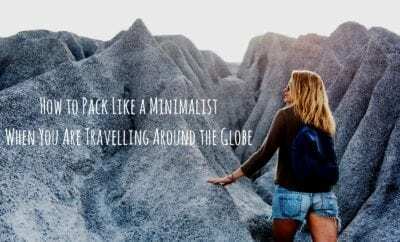 To do this, I combine my two passions, photography, and travel to help others. Because The Syrian refugees still need our help, I give to them. If you can afford to make a donation, consider a gift to Salaam Culture Museum because this local Seattle charity makes a tremendous impact on the Syrian Refugee community. So please consider giving to them. At home, my favorite local places to volunteer are the Salvation Army food kitchen, Habitat for Humanity, St Mark’s Church and homeless camps. Organizations ask me to do photo shoots for their groups, and I usually do that to help their good work. Reading programs are uniquely dear to my heart because it was hard for me to learn to read. When I was a child, it was hard for me to read. Therefore, reading programs are uniquely dear to my heart because it was hard for me to read. Sometimes, I collect paperback books for the local prisons. Perhaps, if you have pet projects and causes, you might want to volunteer and focus on one of your favorite causes. Your passions combined with volunteering may be a good way for you to travel more. My international volunteer work is with Syrian refugees in Jordan and Turkey. 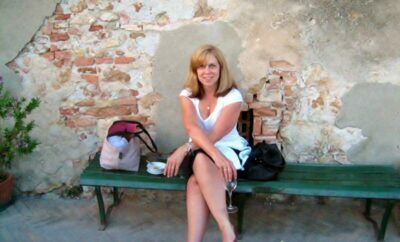 If you want to travel more, as a single woman, joining a volunteer group is a good option. My friend Jef has gone through Habitat for Humanity and loved the work she does. If you volunteer through a non-profit organization, this offers the feeling of security and safety in numbers. But, when you do this type of work there is always a safety risk. By travel with a group, you have the groups support while you are traveling. You may have a way use the charity’s non-profit structure to raise your travel expenses and receive tax-deductible donations. Through this type of trip, you’ll see new parts of the world and while doing good works for people who need your help. You Can Help! Jordan Refugees Need Holiday Donations. Here are the Doctors and their Patients that Need Your Help. Not all volunteer groups are on the up-and-up. Be careful and follow this Volunteering Guide. Below, you will see the Mercy Corps’ graphics that inspired me to write about my experience in Jordan. 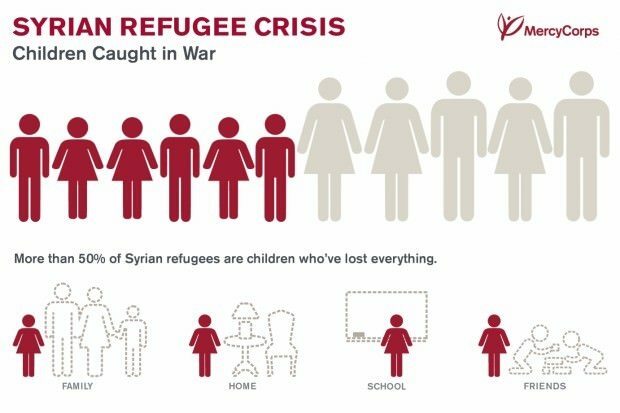 Mercy Corps is an organization that describes the desperate needs of displaced Syrians. 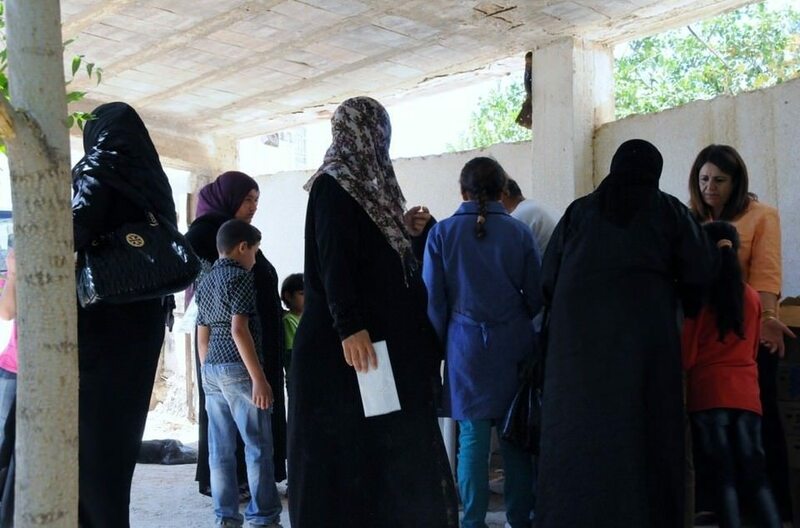 Right now, Jordan is an excellent place to volunteer because you can help Syrian refugees. To me, it’s shocking how the crisis has grown out of control since 2014. In Jordan, I saw the devastation first-hand. The war inflicted tragedy on families, society and a nation. It was my pleasure to volunteer for the Salaam Culture Museum in Jordan. Their mission is to work with Syrian refugees on many levels. They collaborate with the health groups in Jordan and at the UN Camps, Jordanian. They provide health services, charitable works, and clothing and distribution of supplies. If time prohibits you from volunteering, please consider making a donation. Any amount is appreciated. Anything you can do to help is appreciated. Sometimes I combine two volunteer projects on one trip to save money. When it comes to volunteer travel, the largest cost is the airfare. So, if I combine two trips into one, this can save considerable expenses. Volunteer by donating your time in their local office or the field. Here is how to volunteer for Mercy Corps in Portland. The wonderful volunteers inspired me to do more travel through volunteer groups. Hopefully, the photos inspire you to make a donation, too. The dedicated people at Salaam Culture Museum are from Syria. 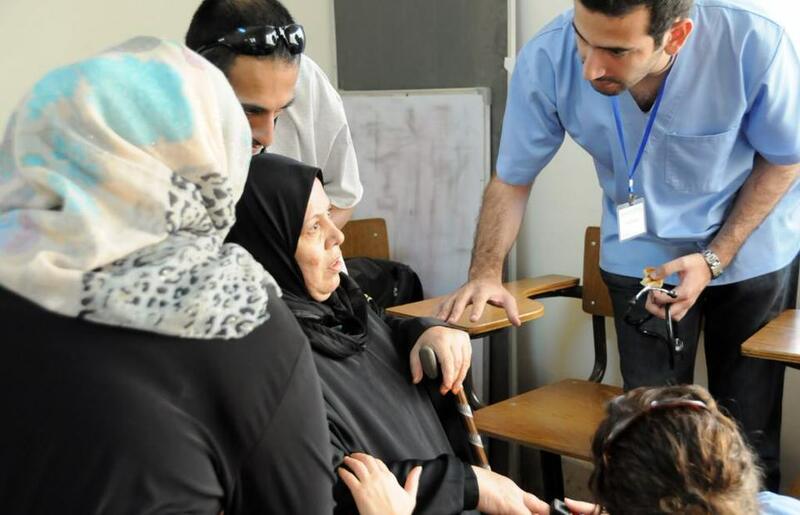 These volunteers worked with the Syrians before the crisis. Their work is now critical. 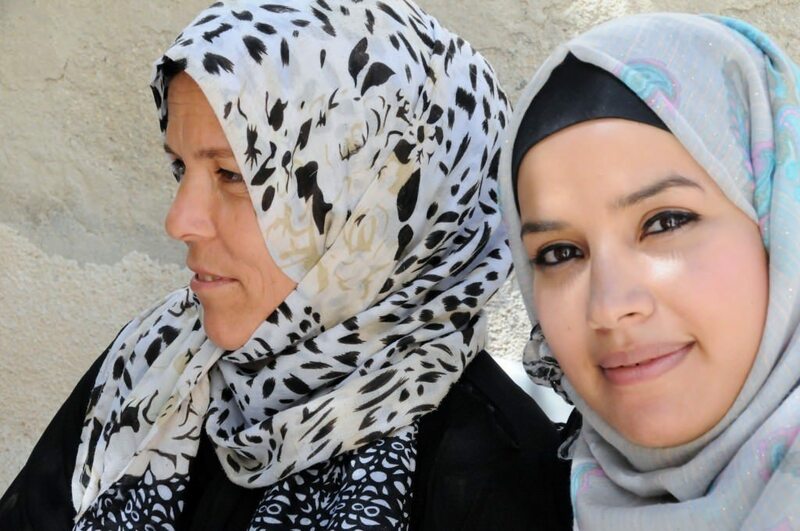 The Salaam leadership team accesses resources from local Jordanian civic groups and medical missions. These people are incredibly dedicated. 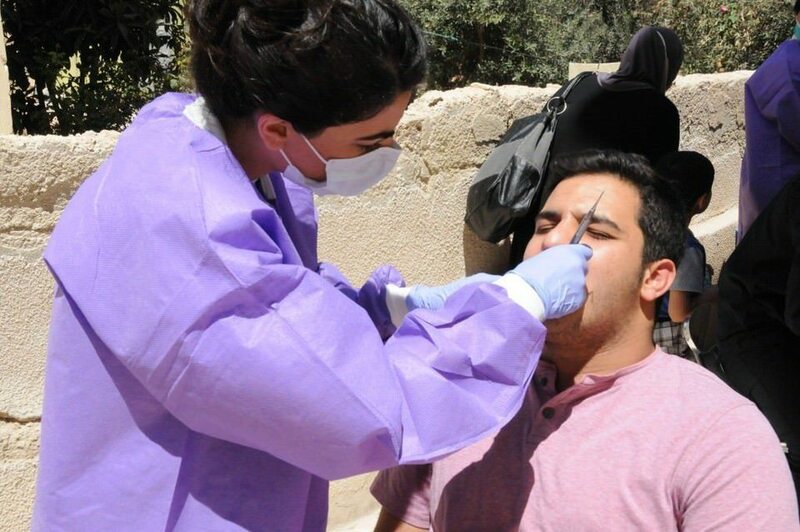 Our team members were doctors, dentist, nurses, psychologists and two humanitarians. I’m considered a humanitarian because I don’t have a medical degree. My role was to be the photographer. My pictures in this post feature the volunteers in a photo essay I made for a local church. I focused my lens on the beautiful people giving their time to the UN Syrian Refugee Camp, Jordan, and the Jordan Women’s League. Sincerity and kindness embody these dedicated individuals who use their vacation time to give to others. Tirelessly they provide their professional services. They help people who are in desperate need due to the war. 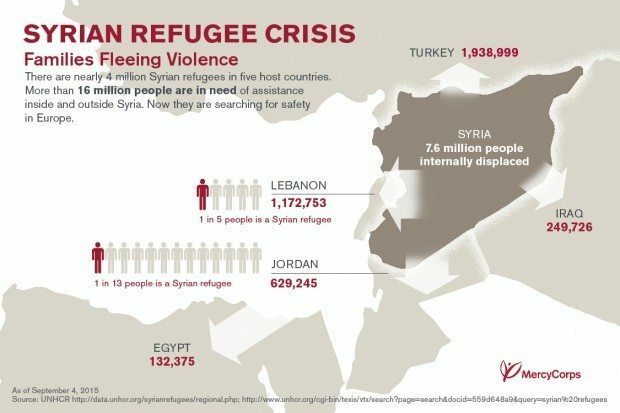 Today, one out of four people in Jordan is a refugee. We were always thanking the Jordanians we met for providing the Syrians a safe refuge. 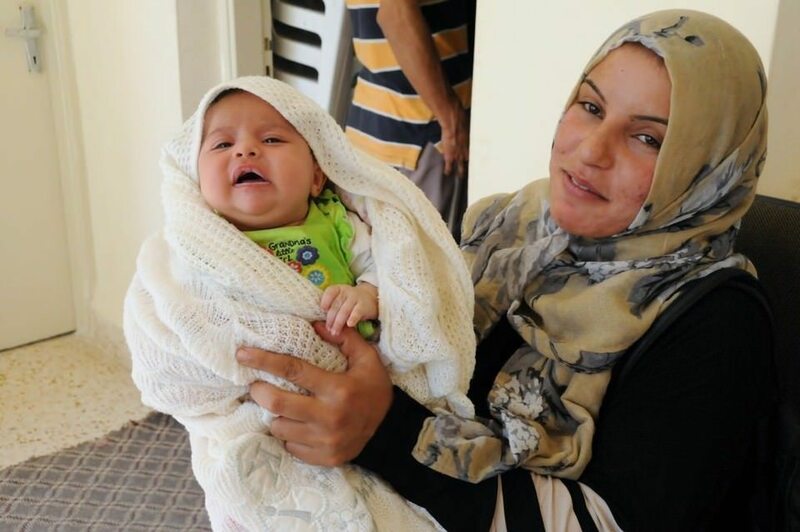 Again a ‘big thank you’ to the Jordanians who take in refugees. The Syrians and their children caught in a terrible war have no place to go. Fortunately, donations expand Syrian support, but this doesn’t solve the problem. Other articles to come will focus on the work that I worked on while traveling. This opportunity has passed – But many helped the Olympic Refugee team. By supporting an Olympic Athletes, who are a refugee they made it to the Olympics. The Refugee team is the first team without a country in Olympic history to participate in the games. Learn about refugees competing at the Olympic and more about this unique opportunity. Many supported their dreams and assisted them to reach their Olympic dreams. Mercy Corps article is here and is interesting. Please consider making a donation to show your support. I found that the Syrian war was affecting the children most of all. The graphic below confirms my worst fears. Thanks for reading this. I know it’s pretty intense. I believe there are many ways to see and travel efficiently. Volunteer its worth it! Thank you Kate – This is very enlightening and I agree that Mercy Corps is a great way to go. I might also look at Episcopal Relief and Development (I haven’t, but I hear about it regularly..).You do some wonderful and interesting things! Jeff Adams does Volunteer Travel too! hi Michele, thanks for your comments. I am going to show photos from the projects over the next week. Do you have the websites for Jef’s group and the Episcopal Relief Development? St. Mark’s is an Episcopal church in Seattle. I worked with St. Mark’s on my Israel-Palestine project. They were amazing to work with and really help a lot of people. Thanks for your comments. Stay tuned for more.